Revenge Recap: Like a Pimp For those of us who had doubts about season two of Revenge, the winter finale did a lot to assuage those concerns. Revenge Recap: Thanks for the Memories This is the series at its best: dark, complex, and soapy. Revenge Recap: There Goes the Boom As Revenge’s disparate story lines come to a head, is it too much to hope for a louder boom? Revenge Recap: Fake It Till You Make It The best way to appreciate Revenge might be to accept it for the show we want it to be, not the show it is. Revenge Recap: To Err Is Human We still have a ways to go in terms of getting back to the heights of season one, but “Forgiveness” took steps in that direction. 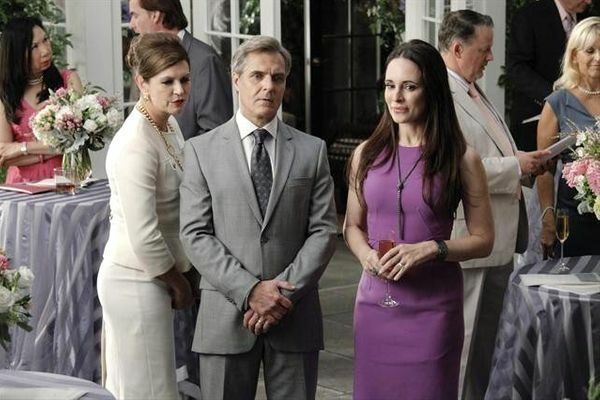 Revenge Recap: The Craziest Baby Shower Ever This episode had all the guilt, none of the pleasure. 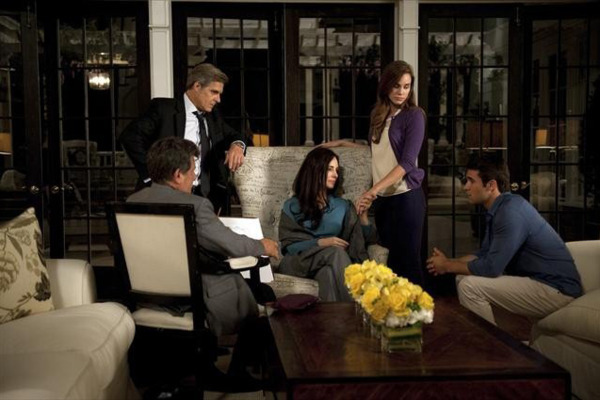 Revenge Recap: All Press Is Good Press It’s down and up again for Victoria Grayson. Revenge Recap: Mo’ Moneypenny, Mo’ Problems Also, the Clam Cam.